We specialize in the design, manufacture and installation of construction curtain walls, doors & windows, skylights, canopies,skylight, sun control and other exterior-protected building products. We have passed ISO9001:2000, ISO14001:2004,OHSAS18001 certifications. We have the highest national qualification in curtain wall in China: National Grade A Designing Qualification and National Class A Construction Qualification. We have perfect safety record in previous decades. 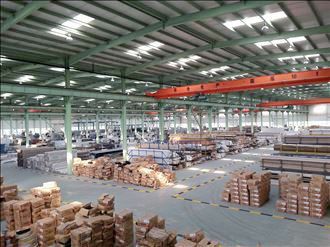 Many projects completed by us have got the top award for building construction in China: Luban Award and other dozens of great prizes. 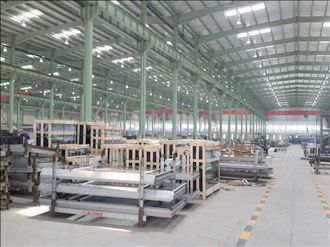 Our company is mainly engaging in designing, manufacturing and installing curtain walls, doors & windows. Here are some pictures of curtain wall projects we completed before. We can provide all works about curtain walls and doors & windows such as design, manufacture, fabrication, installation and so on. We could provide you with comprehensive curtain wall plan under your request whatever you want glass curtain wall, aluminum curtain wall, stone curtain wall, or combination curtain wall of them. 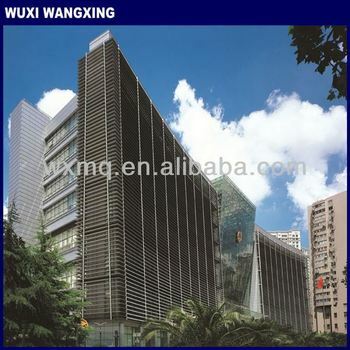 There are double-skin facade, aluminum cladding, point-supported glass curtain wall, unitized curtain wall, stick curtain wall, large sun shading, steel structure, stone curtain wall, parallel outward-opening window, etc. Please do not hesitate to contact us if you are interested in any of doors & windows,curtain walls,canopy,skylight,metal roofing,sun control and other protective structures of buildings. 1. 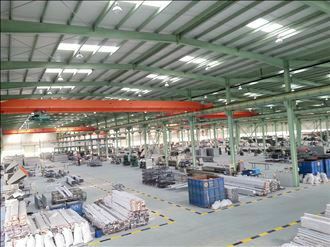 Invisible aluminum frame curtain wall made of high-strength A-alloy frame, has the common thickness of 2.0, 2.5 and 3.0mm. The regular A-alloy board size is 1220*2440mm, and is mainly composed of face plate, reinforcing rib and angle support. 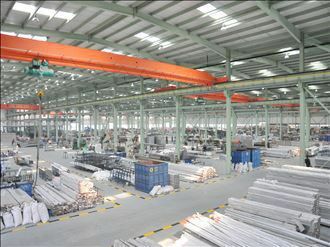 2.The surface of the aluminum curtain wall shall be coated with carbon flouride (PVDF) after the pretreatment by chromizing. The PVDF resin (KANAR500) content in the finish and varnish of carbon flouride coating. It shall be 2, 3 or 4 coatings, with the coating thickness of 40u-50u(3 coatings). Because the carbon fluoride coatings has the excellent corrosion resistance and weather-proof performance.It can resist the acid rain, salt frog and kinds of air pollution. resist the strong UV and has the outstanding heat and cold resistance, it can be prevented from discoloring and powdering after long-term service, and has the long service life. Three Layer Glass:5mm+6A+5mm+6A+5mm/or the others.